We are very excited for our upcoming winter post-holiday cleanses! 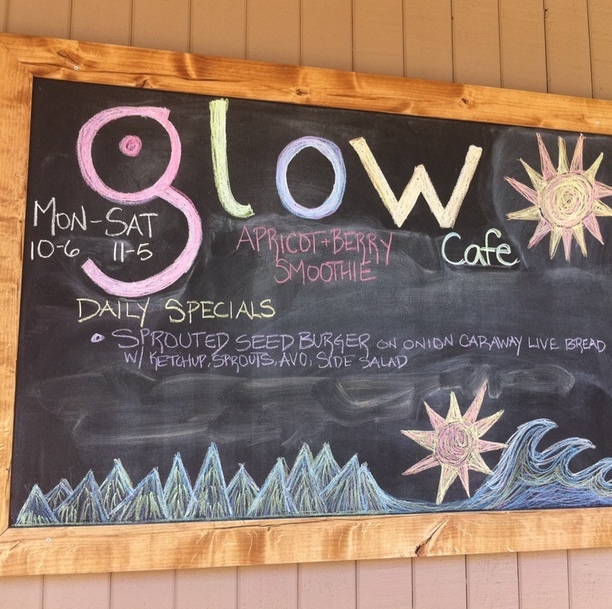 We have warm soups, entrees, elixirs,freshly pressed juices, and amazing entrees lined up for your best cleanse ever! Winter is not the ideal time to cleanse, but after the holidays, it will lighten your body, mind, and spirit. Our plant-based organic foods, juices and superfoods and cleansing elixirs and herbs will leave you feeling your absolute best. Foods will be served warm, warming elixirs and spices, and a new exciting update - we are now making our cleanses LECTIN-FREE CLEANSES, for maximum results! Choose 5 or 10 day. Email mollypeppo@mac.com to sign up.